Domino’s USA and Pizza Hut Canada are offering pizza promos for Cyber Week until December 2. 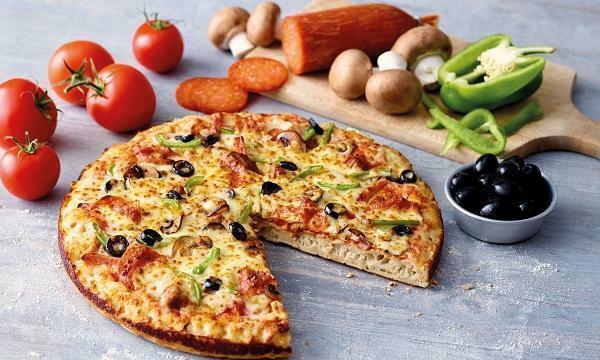 Domino’s has a 50% discount on pizzas ordered online while Canadify reports that Pizza Hut announces their buy-one-get-one promo in all of their participating stores. 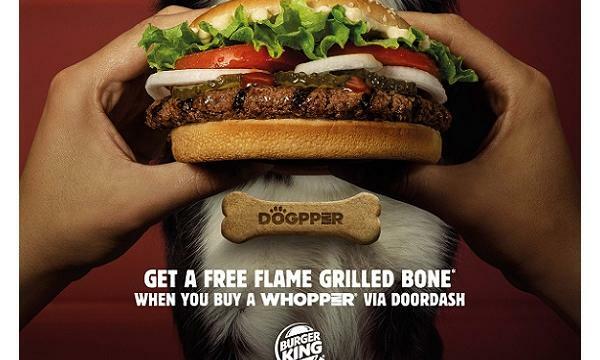 Burger King USA introduced a flame-grilled bone with a beef flavour, Dogpper, that made for dogs. The burger chain said that the launch was driven by many if their customers admitting of sharing a part of their meal with their dogs. Read more here. Baskin-Robbins USA unveiled their new ‘Moments’ concept store design with a modernised look. They will also be launching their premium range, Ice Cream Novelties. Read more here. Investment bank and financial services company Morgan Stanley has changed their stock rating to McDonald’s from ‘equal weight’ to ‘overweight’. 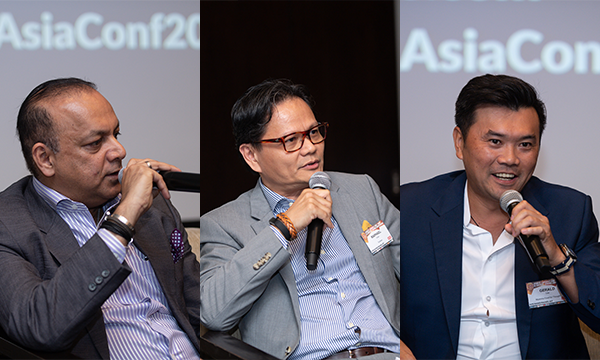 According to a report by CNBC, the investment firm said that this is driven by the fast food giant’s modernisation campaign that will produce better sales results in the coming years. Read more here. Wendy’s has extended their US$1-Any-Size-Fry promo until December 26. The promo offers a US$1 price on their small, medium and large-sized french fries and was first launched last October 22. Read more here.